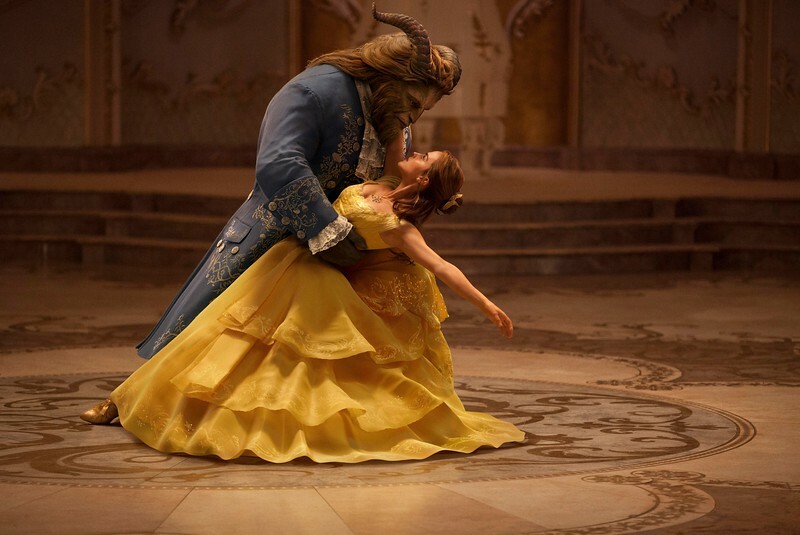 Fans of Disney’s live-action adaptation BEAUTY AND THE BEAST are able to view the stunning, cinematic event celebrating one of the most beloved tales ever told once again when the film was re released on December 1 at the AMC Century City in Los Angeles and AMC Empire 25 in New York. BEAUTY AND THE BEAST is written by Stephen Chbosky and Evan Spiliotopoulos and produced by Mandeville Films’ David Hoberman, p.g.a. and Todd Lieberman, p.g.a. with Jeffrey Silver, Thomas Schumacher and Don Hahn serving as executive producers. Alan Menken, who won two Academy Awards® (Best Original Score and Best Song) for the animated film, provides the score, which includes new recordings of the original songs written by Menken and Howard Ashman, as well as three new songs written by Menken and Tim Rice.